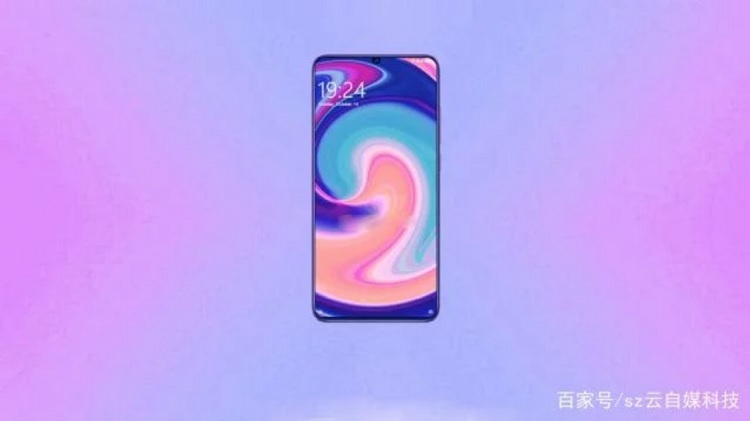 Alleged renders of the Xiaomi Mi 9 have surfaced online, showcasing the device’s possible design and key features. 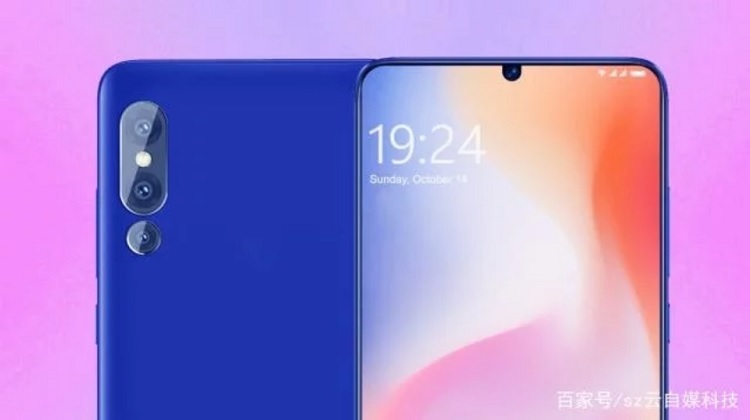 As expected, the Mi 9 will flaunt an almost bezel-less display through its tiny notch resulting into a high screen-to-body ratio. If rumors were right, then, the device will sport a 6.4-inch panel with 2k screen resolution, and 19.5:9 aspect ratio. 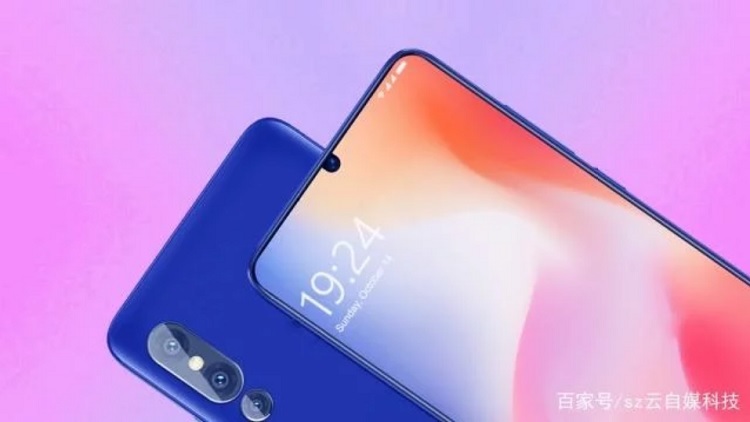 The alleged renders also revealed that the Mi 9 will come with triple rear shooters. According to reports, it will be composed with a 48-megapixel Sony IMX586 sensor, 18-megapixel secondary shooter, and an 8-megapixel lens. The images show that Xiaomi’s upcoming flagship smartphone will be dressed with a glass-like back. You would notice that it has no physical fingerprint sensor, too, hinting that it might be equipped with an in-display fingerprint scanner, along with its 3D facial recognition. Under the hood, the handset is expected to be powered by Qualcomm’s latest 7nm Snapdragon 855 octa-core processor, and it might have up to 10GB of RAM, 512GB of internal storage, and 3500mAh battery. Meanwhile, two Xiaomi smartphones were spotted in the Radio Administration listings, tagged with model numbers M1902F1T/A, and M1903F2A. The latter could be the Mi 9 SE, which is said to flash a 6-inch display, and be loaded with Qualcomm’s Snapdragon 7-series processor lineup. These details aren’t official yet, so, take this with a grain of salt. We’ll update you as soon as it officially launches!